Hey keep calm...identify a regiment is difficult there were many divisions. Suche alle Infos über die 361.Inf.Div. 25.11.44 - 2.12.44 Zweite Kurlandschlacht - Abwehrkämpfe zwischen Preekuln und der Venta. WAST will answer after one year (you will pay a fee of 8€ or 20€, if you want his completely career in Wehrmacht). No I'm not German, I am Italian. I am a member of an association but it not deals Eastern front, it is another story I never chated about that. I think he didn't talk much about WW2 for problems with communists or simply for combat stress. A man, brother of a family friends, and also a distant my relative who lives in USA suffred both of them of stress after fighting in Vietnam in 1960s. War is evil and many families lost someone in war, a my relative was shot by Germans. I have a passion for WW2 German Army but in generally WW1 and WW2. I can will try to find a photo of him with Wehrmacht uniform but it is difficult. About photos I'm searching also two soldiers but probably the few photos are on ebay but without their names. It is very sad about Czech or Polish people who fought in Wehrmacht. After the was many of them were unburied on battlefield and forgotten by their families. It happened in France in 1944-45 and Italy in 1943-45. 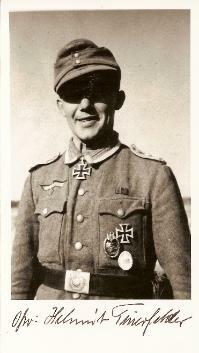 Zugführer Helmut Thierfelder served with the 6 Panzergrenadier Regiment 33, 4. Panzerdivision. 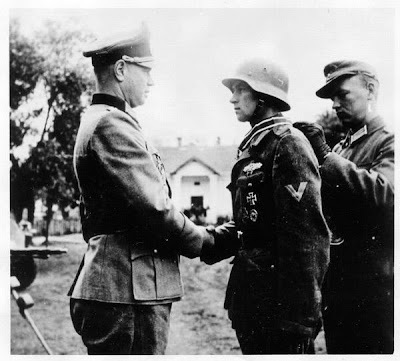 He was awarded the Knights Cross on September 2, 1944. Other informations: perhaps he was killed in northern Latvia. I can read french because I've studied a bit at school and also I read about WW1 like Verdun battle in french. The problem is that there are in Latvia many people interested in Germans (grave robbers like in all former Soviet battlefields). but with a fee of 8 or 20 € (depends if you want some informations or all career in Wehrmacht)... it will take months (rarely) or one year (as happen in all cases). I suggest to you to ask to WAST in Berlin they have documents on him. I'm doing so for a German missing in my town. I've already contacted his relatives for a cooperation, and their are very interested about my research. You can ask also to Volksbund. This Grave Commission is like the "Defense Française" who looking for Verdun cemeteries. They will send you a letter via Postal delivery and they will explain if he is "unbekannt" (in my poor french, INCONNU ) or still on the battlefield. There is a small problem however. Hi! I don't speak french unfortunately (I speak only english and a very bad German)... I have found his photo. I suggest to you to ask to WAST, but they will answer I think after one year or more, rarely in few months. I'm doing many researches to recover some Germans killed and the problem is the time. I think that your grandfather had problem with Communsits in Poland after the war, for his "German" past. About photos I don't know but he fought in operation Bagration, (in 1943 was in Denmark to be made from 86. ID), then moved in March 1944 near Brody-Ternopil, and remained in May there. In July there was the big Russian attack and at Wolnica-Lasowa-Soklowka was encircled and destroyed on 22th July. Perhaps he fleed or was wounded and brought away and in September was in Koeln-Wahn. In autumn was in Holland and in December in Northern Alsace (Operation Nordwind?) and in february in Heidelberg. Then was in Germany until 1945. Sorry if is an indiscreet question but do you have a photo of your relative in uniform during WW2? 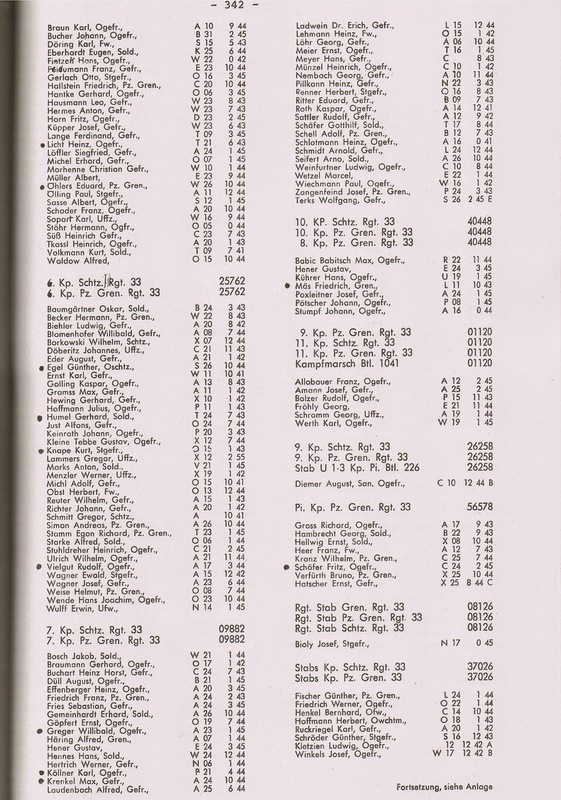 Your "grossvater", I think, was a survivor of 361st Infanterie Division (on 22 July 1944 was in Brody Kessel and destroyed) and then on 17th september 1944 it was named "461. 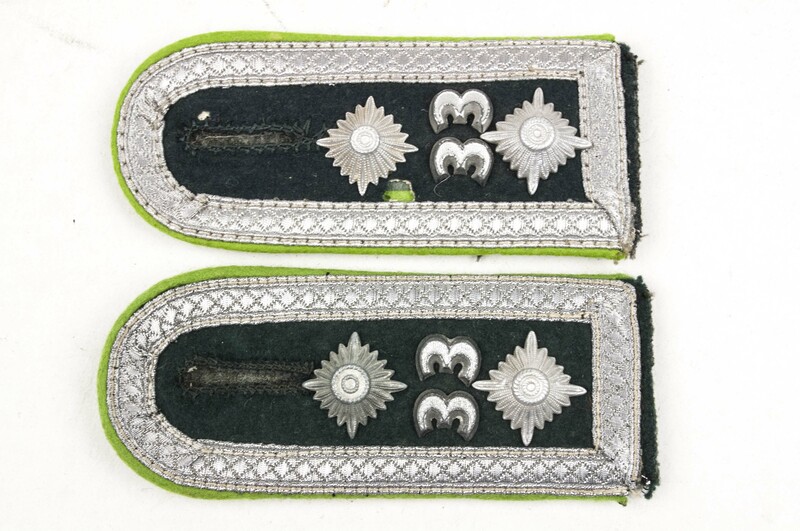 Volksgrenadier Div.". Later on 10th March 1945 at Amersfoort was absorbed by the 559th Volksgrenadier Division (after fought at Arnhem and Saar) and finally, as a member of 559. 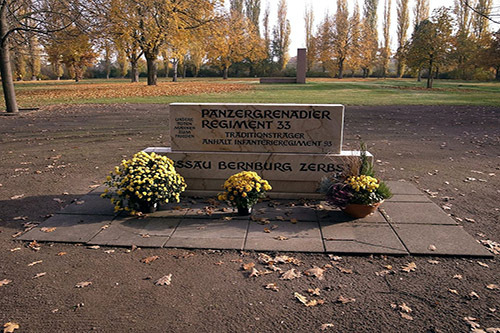 Volksgrenadier, your relative was captured by the US forces near Münsingen in April 1945. Gewehre 41 if I can help you, send me a message. I know something about German Army, WW1 and WW2 are my favourite history period (about uniforms, weapons etc. ), I'm not a fanatic warlover or nazi, so I will try to help you.... but this soldier is missing, killed, captured or he survived ?